Aeroflot, The Russian Airline has expanded the Business Pass fare designed for frequent business fliers to 16 new routes. Business Pass is now available between St Petersburg and Murmansk, and between Moscow and Voronezh, Belgorod, Saratov, Orenburg, Anapa, Stavropol, Astrakhan, Mineralnye Vody, Murmansk, Makhachkala, Nizhnevartovsk, Surgut, Irkutsk, Krasnoyarsk and Minsk. Business Pass is an integrated round-trip ticket for two to eight flights on the same route, with the price depending on the number of flights, service class and route. The first trip is booked for a specific date and flight; other trips have an open date and passengers can book any convenient flight on which seats are available. 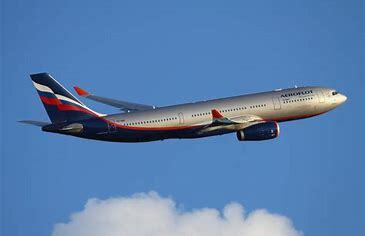 Flights can be booked by calling Aeroflot’s call centre or calling a sales office at least one hour before the scheduled take-off time.